Aside from the addictive storyline, Pretty Little Liars is great for outfit drooling. 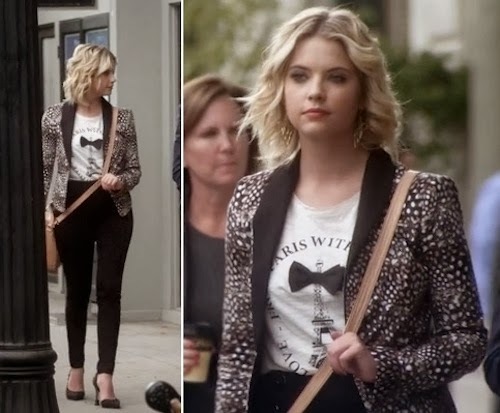 It is one of the main reasons I like watching the show, because even when there are the rare slow moments you can be easily entertained with outfit envy, Hanna especially. I like how playful Hanna's clothes are, and the colour popping in her outfits in the most recent episodes.